Want the best fashion tips for women over 50? From cold weather to mixed weather and comfortable travel shoes, we have articles featuring the best over 50 fashion tips for women. 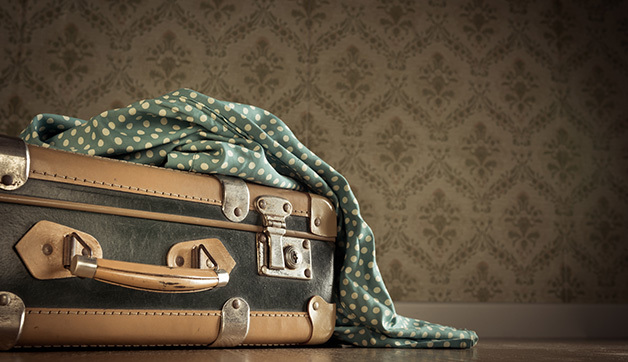 Plan the perfect travel wardrobe with our packing tips! 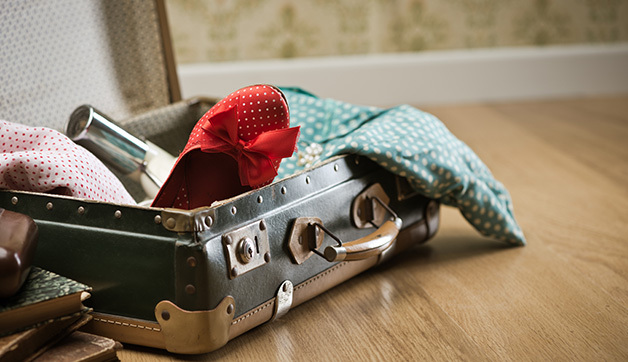 And don’t forget to download your free printable packing checklist! 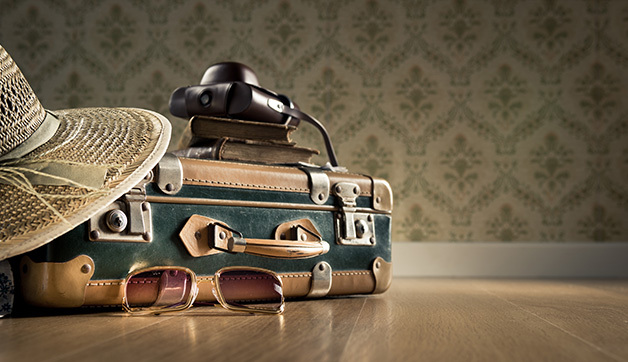 Fashion for Women Over 60: What are the Most Comfortable Travel Shoes for Older Women? 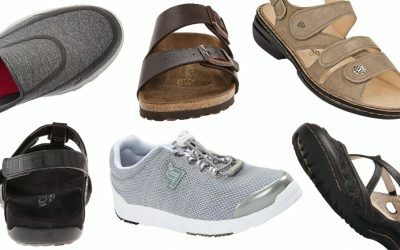 Fashion for women over 60 can feel limited but we’ve got the inside track on the most comfortable travel shoes for older women. Find out what they are! Want the best travel clothing for women? Read these top picks: best travel pants for women, best leggings, and convertible travel dresses. Struggling with the perfect travel wardrobe? 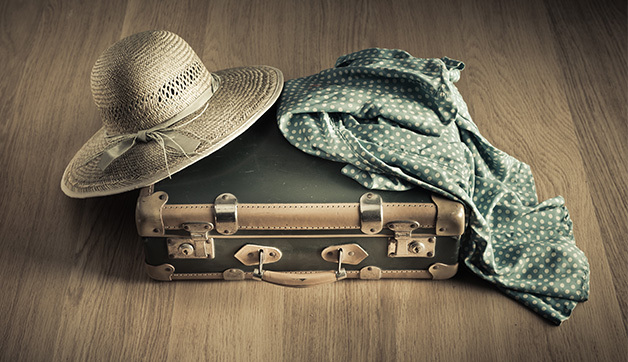 Download our free ebook: Travel Wardrobe Essentials! Click Here for your Free Download!